To make a dramatic or funny video, video editors always add speed up effect to videos. In fast motion videos, viewers always could get special comedic effects which may be easily missed at original speed. How to speed up video? 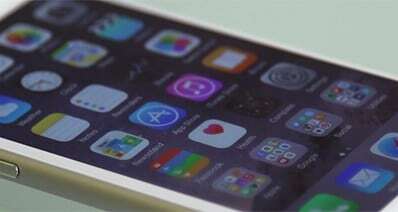 Video acceleration is not a technical problem, there are many software and apps to speed up videos. You don't need to try them one by one, I am here just want to share 3 effortless yet free methods with you to speed up your videos. 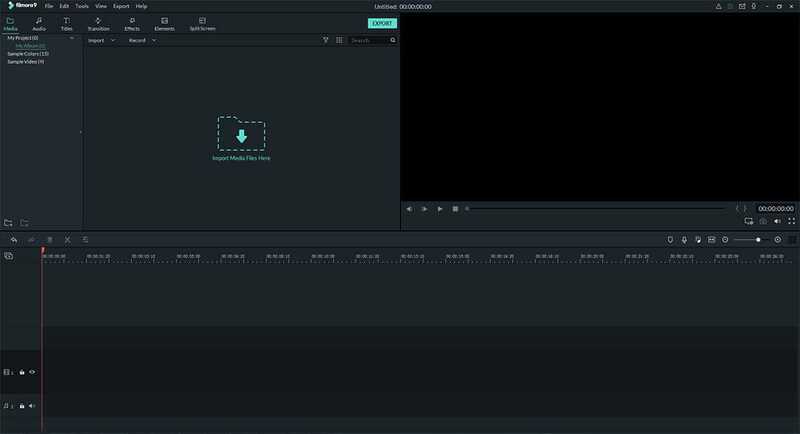 Filmora Video Editor for Windows (or Filmora Video Editor for Mac) has a unique feature called "speed changer" which is the main secret to speed up or slow down a video. You will use it in manipulating your video's duration with a lot of ease to make fast motion video or slow motion video. The other most important feature that will make your editing easy is the timeline which is where all the editing takes place. 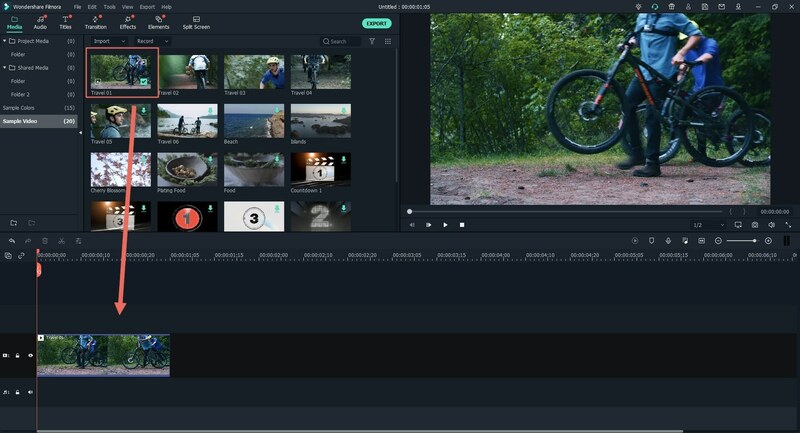 What's more, Filmora could do more than just fast motion and slow motion, you can download it to find more cool video editing effects. Fully compatible with all commonly used video, audio and image formats from any device ( camcorders, smartphone cameras, and ordinary cameras). Lots of basic editing tools include changing video size, playback and speed. Various special effects including overlay, filters, split screen, green screen, and face-off features are also available. Ability to export and share videos in a simple manner. Method 1. Using "Action Cam Tool"
After launch the program, you can click on the "Action Cam Tool" button on the program interface. Next, you can click on the "Import an Action Cam Video" button to select the video files from your local folder and import them to the program, it will be successful for both single clip and multiple clips. After dropping the video file to the timeline, click the "Speed" menu on the left side. Put the "Playhead" to the right place where you want to add speed effect. Then click "Add Marker" button at the top, now you are allowed to select the range of video clip by dragging the speed slider. The changes will be applied after which you can save them. 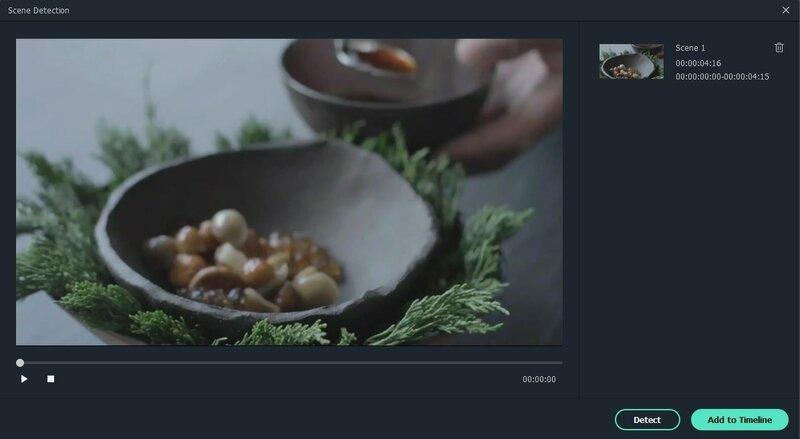 When you finish the editing, click on the "Export" button to save the video on your computer or upload to YouTube. After launch the video speed editor, you can choose the "Full Feature Mode" firstly. And import video clip that you want to edit to the program by clicking the "Import Media File Here" button. To slow down or speed up a video, you need to drag the video from the media library to the timeline. And then click on the "edit" icon in the tool column above the timeline to show the video editing options. In the edit menu, you can find the "Speed" option. Now you can move the speed slider to change the video speed. Make sure you have chosen the best way to adjust your video clip speed and which you are comfortable with. 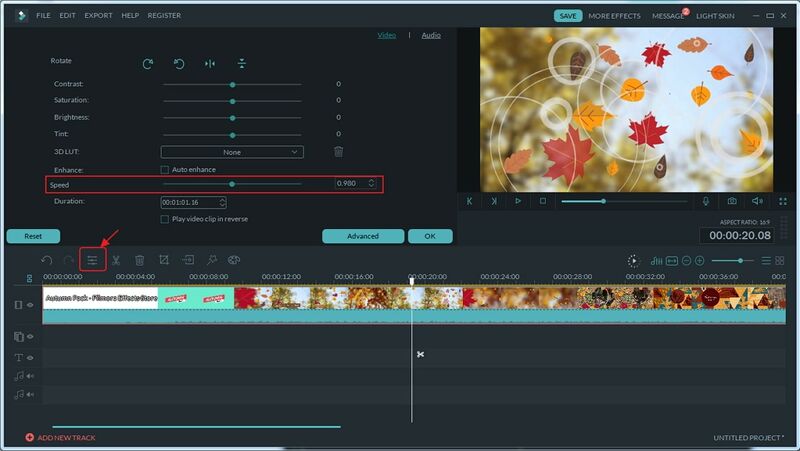 In adjusting the speed of just some parts of the video, you need to split the video fistly by dragging the slider to the position you want to split, click on scissors icon. Then choose the desired part of the video, drag the speed slider to the left or right depends on where you are increasing or lowering speed. In "Step 2" of "Method 2", you can get an editing window which also allows you adjust the video duration. In this way, you can directly change the speed of video. Setting the video duration longer to slow down the video, or setting it shorter to speed up the video. After adjust the video to a suitable speed, you can save and export the video to your mobiles devices or upload to the YouTube and Vimeo directly. With Filmora Video Editor, you can either speed up a video or slow down the video in one go. Want to know more details about slowing down videos? 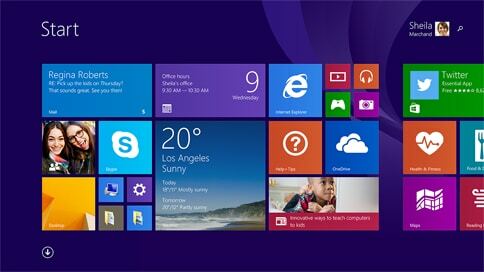 Fast motion is one of the many effects that Windows Movie Maker offers for video editing. It is a program that you will enjoy during your video editing task because of the user-friendly interface and high speeds. It is economical on time and effective enough through delivering the right results. The main reason you will use the slow motion effect is to either better your video appearance and quality or enhance your presentation. Step 1. Import video files to the program's timeline for editing and this is where everything starts. Step 2. Select the video clip to edit. Step 3. From the edit bar just below the "video tools" icon, click on "speed" to speed up or slow down the video as you want it to be. [Attention]: Microsoft Windows Live has stopped updating Windows Movie Maker, you can't use it normally on your Windows 10 computer. If you have installed Windows Movie Maker on your Windows 8/7/Vista/XP and you want to use Windows Movie Maker, you had better not upgrade to Windows 10. Virtualdub is yet another of the prominent software programs used for slowing down or speeding up a video file for free. It can as well capture and process a video making it a two-in-one program. 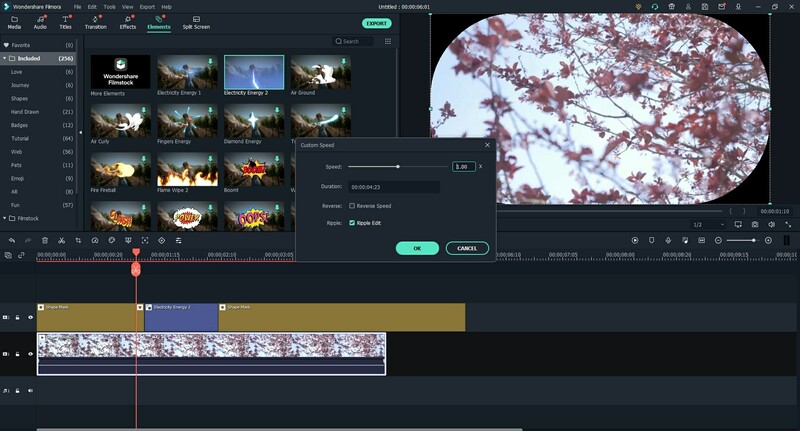 Even though it might not meet the editing prowess of some powerful software programs in the market, it will always be a good choice because it's streamlined to make it fast enough. Its capabilities allow for batch processing thus you can handle more than one file at a time. Step 1. Once you have ascertained that it has been installed to your computer, launch Virtualdub and add the video to edit. You can go to "file" then "open video file". Step 2. Many video files have default frame rates and this is where the whole secret lies. 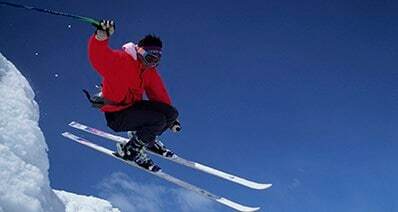 By changing the frame rate, you will have speeded up or slowed down the video. Increasing the frame rate will speed up while decreasing the frame rate will lower the speed. The biggest advantage of using Virtualdub is that frame rate is always displayed on the interface making it easy to come up with calculations. If you have never seen a video on slow or fast motion, the following five will give you a close hint of how things look like. 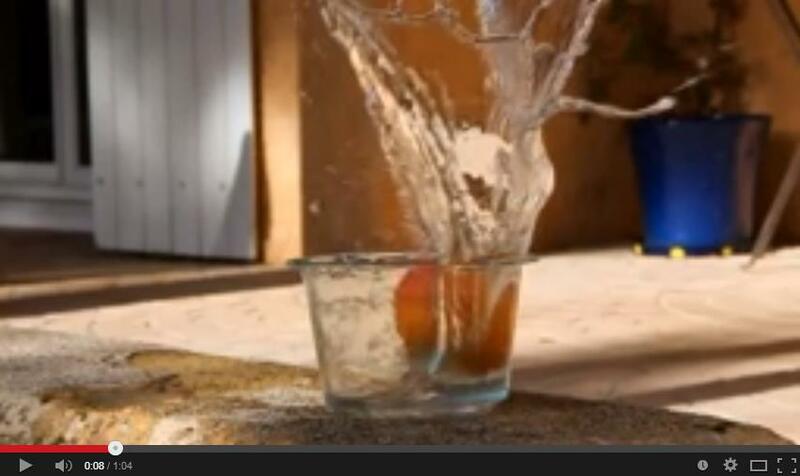 This video is in slow motion and it showcases things being dropped into water. The water then bubbles making it an interesting must-watch. 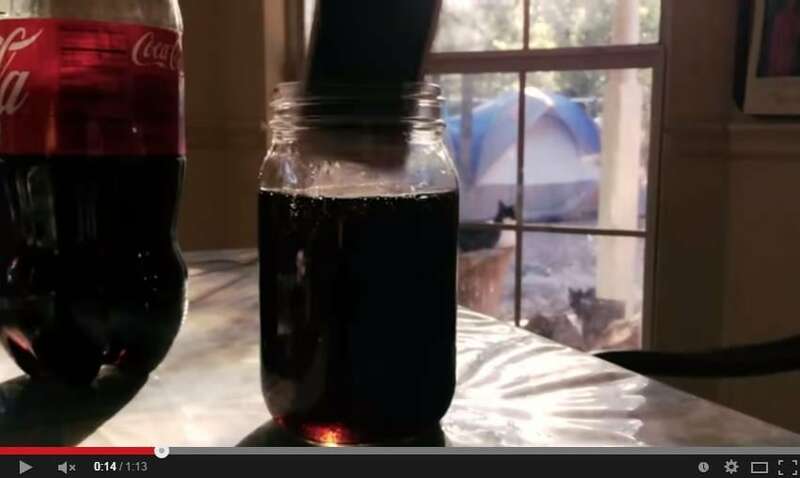 This is another video in slow motion that will interest your eyes. You will see an iPhone 5 being dropped into Coca Cola and then water. After that, it is grilled and peanut butter is put in it. At some point, fire is seen. 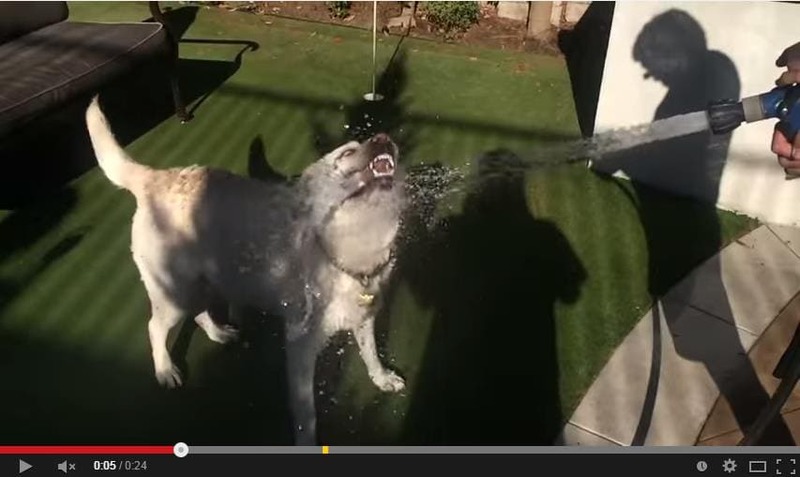 Yes, a dog can eat water as it's seen in this video. It is more like a re-enactment but you will enjoy watching the video in slow motion. 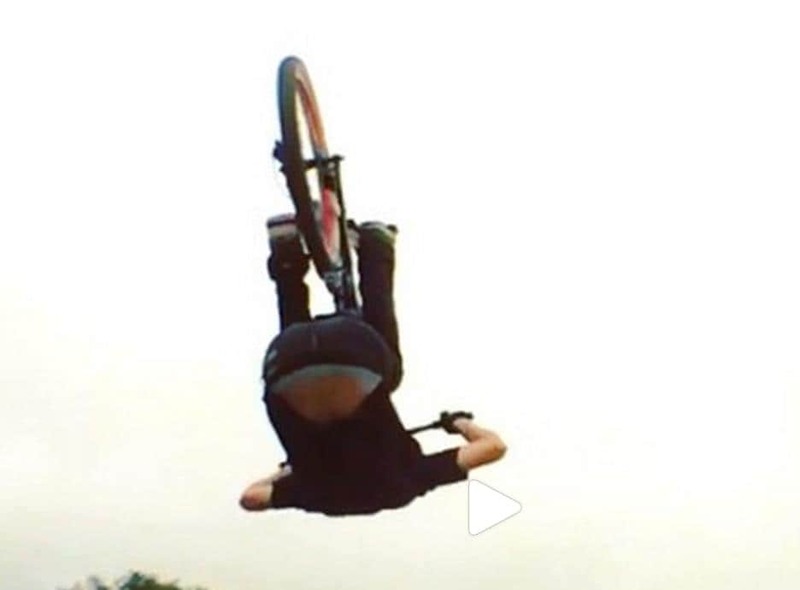 In this video, you will see a biker doing the backflips using a bike on hilly terrain. It might be terrifying but makes for some quality watch. 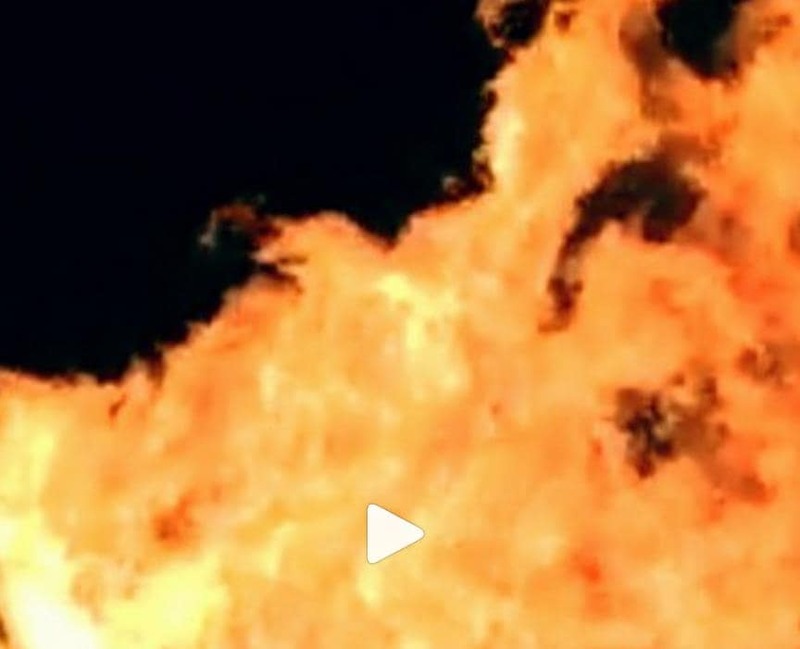 This video showcases some massive bonfires at night. You will be able to get full details because it is in slow motion so you will have time to study it keenly. As you can see, all of the above methods can help you to speed up your videos. Also there are many other top-notch software could complete video acceleration, like Sony Vegas, Adobe Premiere, iMovie, etc. In terms of fast motion (or slow motion), in my opinion, there is no need to choose a too professional video speed editor which is expensive and needs long learning curve. Especially if you are a beginner or a semi-professional, lightweight video speed controller may be more suitable for you. That's why I recommend Filmora Video Editor. Without complex installation and operation, you can speed up the video in just few minutes with Filmora Video Editor. Why not download it and create engaging videos now?